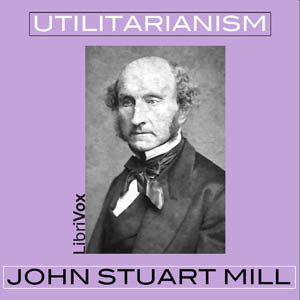 John Stuart Mill's book Utilitarianism is one of the most influential and widely-read philosophical defenses of utilitarianism in ethics. The essay first appeared as a series of three articles published in Fraser's Magazine in 1861; the articles were collected and reprinted as a single book in 1863. It went through four editions during Mill's lifetime with minor additions and revisions.